This blog should be a place where AEP Spanish students can find numerous resources, discuss topics, and view student work. The blog is divided into K-2 grade where students can practice their Spanish vocabulary. The 3-5 grade tab will contain vocabulary and student work. The middle school students can refer to 6-8 to find resources for class and study materials. You can also stay current on our ePals project as well as other events going on in our Spanish classes and Spanish Club. 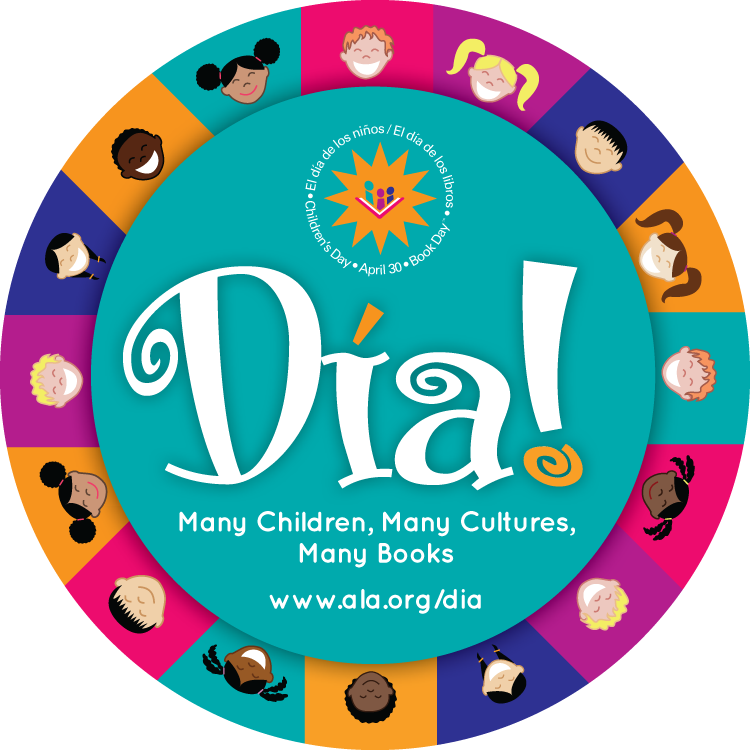 We are celebrating Día de los niños/Día de los libros this Friday. Spanish club members will be coming to K-3 classes to read in Spanish and English. To learn more about ¡Día!, click here. Albert Einstein claimed "Insanity is accomplishing the exact same matter about and over yet again and expecting unique success. are making muscle mass instead of finding match or toning. Here are a few precautions to think about when getting a treadmill for running. In order to reply that concern it's essential to initial consider into consideration what your very own exercise and/or overall body setting up ambitions are. It is under no circumstances unusual to find dumbbells that retail in between one hundred to five hundred pounds and up at actual physical stores available in a deep price cut on line, around 50 percent off! Spanish Club will be starting soon! I grew up in Shreveport and graduated from Byrd High School. I went to Louisiana Tech where I had the opportunity to study abroad in Costa Rica. I have traveled to Spain twice, France, Costa Rica, Mexico twice and Jamaica. I have also been many places in the United States. Two of my favorites are Boston and Colorado! My family is very important to me and I love spending time with them!